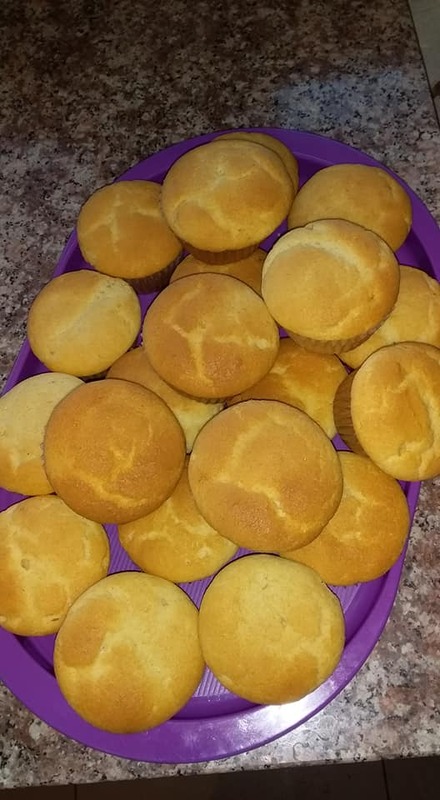 Sift 3 cups of flour wth 3 tsps bakin powder…switch on oven at 180d….cream 250g fat wth sugar of ur choice,added only 2 eggs,flour then sme essence and milk..the,mixture shud nt be too hard or too soft…bake until brown…serve wth milk juice or tea. 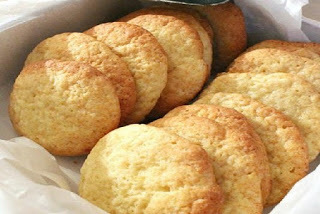 Cream sugar and margarine until it is cream then add one egg at a time mix well then sift flour and baking powder together with salt mix well then alternatively add milk and bake for 25 minutes or until they are golden brown. 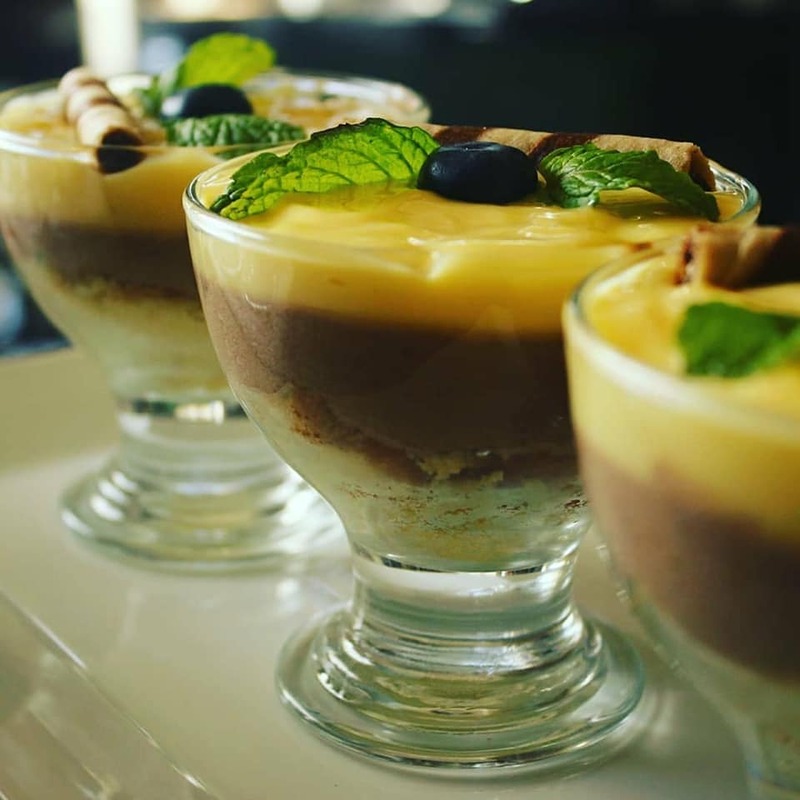 Using an eletric beater mix instant powder and milk beat until it is stiff then set aside and put ur cakes in ur prepared glasses and put pudding in to make another layer then add ultramel then garnish with fruits of ur choice let it sit in the fridge for 30minutes and serve. 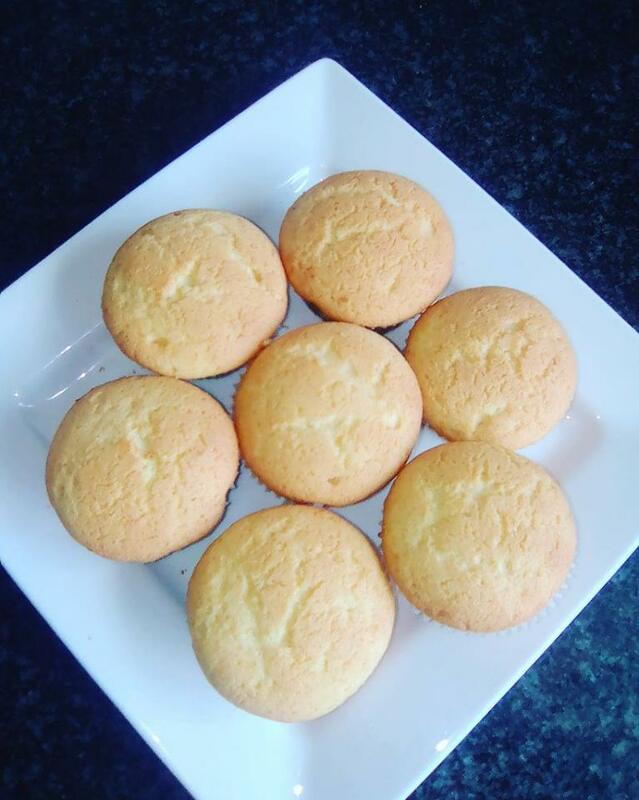 Mix sugar and margarine until pale and creamy then add oil and one egg at a time adding vanilla essence same time , then mix well until it is light and fluffy then add milk and lasly add flour and baking powder using ur ice cream scoop pour one scoop into ur prepared muffin pans and bake at 180degrees for 25minutes voila enjoy. Preheat oven to 180 degrees Celsius/ Gas Mark 4 and lightly grease doughnut pan, set aside. Put sugar, salt and lemon zest into mixing bowl. Sift flour, baking powder and cinnamon into the same mixing bowl. Add the wet ingredients, i.e. buttermilk, essence, eggs and butter. Beat until just combined. Bake in preheat oven for 10 minutes or until skewer comes out clean when inserted. Let cool in pan 4-5 minutes before removing. 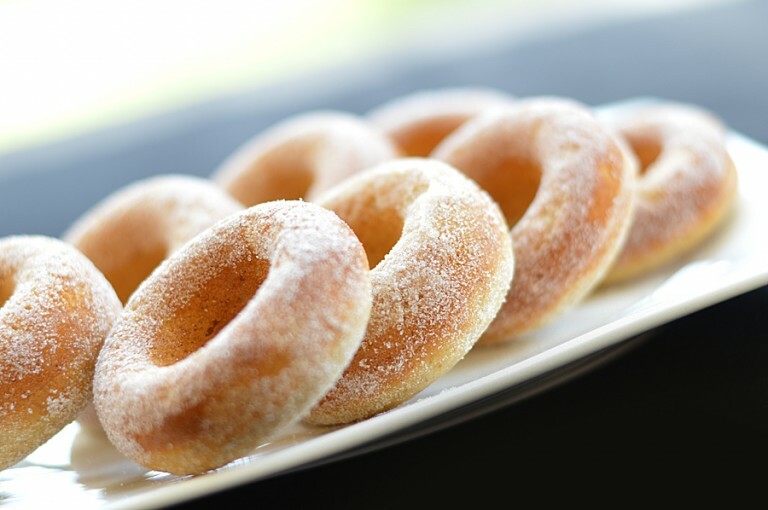 Roll each doughnut in the castor sugar and enjoy! 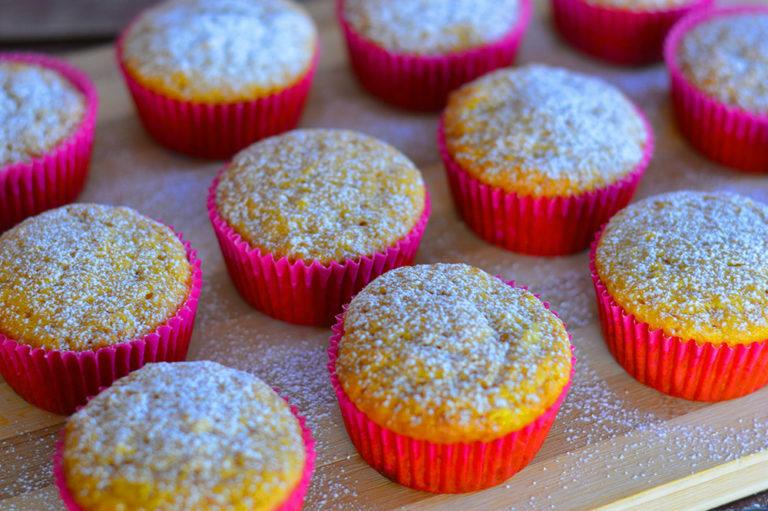 These muffins were yet another one of my experiments and the outcome was fantastic! Everyone who tried them loved them. So if you’re one who’s looking for a baked treat that’s egg free as well as butter free, then this right here goes out to you! Do try it out and let me know how it goes in the comments below. Preheat oven to 180 degrees Celsius. Line your muffin tray with the cupcake liners, if using. Alternatively, you may grease your muffin tray with margarine or oil then dust with a little flour. Set aside. Put sugar and salt into the mixing bowl. Sift flour, baking powder and soda into same bowl with sugar and salt. Give a quick mix until well combined. Make a well in the middle and add the mashed banana. Put oil, vinegar, sour milk and essence into the measuring jug. Mix and pour into the mixing bowl with dry ingredients (your flour, sugar, salt, etc mixture). Pour the hot water and mix until just combined. (Do not over mix else it will result in tough textured muffins). 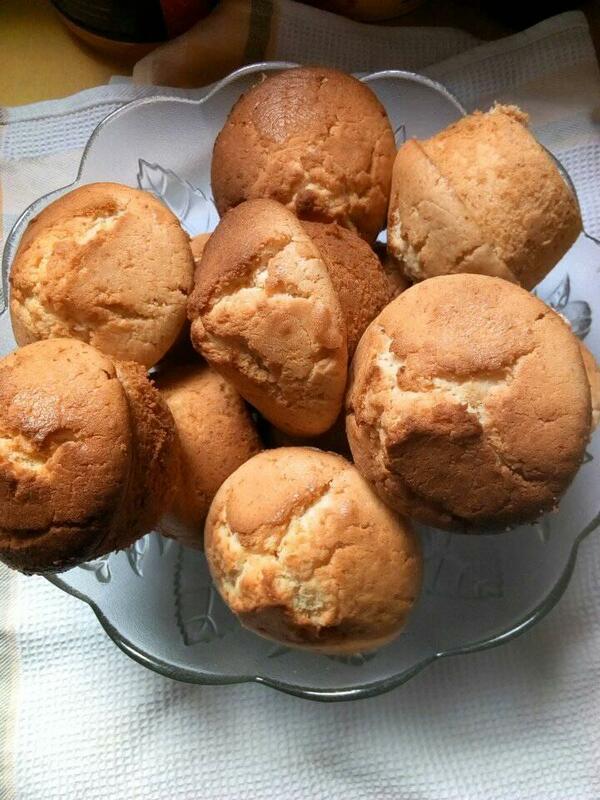 Spoon into cupcake liners and bake in preheat oven for 20 – 30 min or until skewer comes out clean when inserted. Allow to cool, enjoy! in small bowl combine flour baking powder baking soda and salt and 1/3 teaspoon of cinnamoncream sugar butter and vanilla until light and fluffyadd eggs and beat well stir in bananaslowly mix dry ingredients into wet chill 35 minutes in refrigeratorpreheat oven to 500drop teaspoon sized balls of dough two inches apart on greased cookie sheets sprinkle with cinnamon/sugar mixture if desiredbake 9 -12 minutes or until browned cool 5 minutes then transfer to racks. 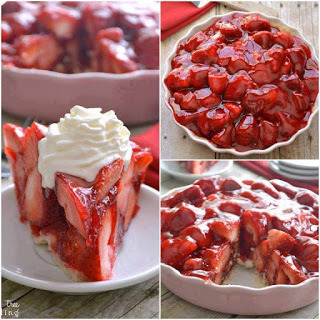 Stir strawberries with glaze in a bowl and place in refrigerator to chill stir cream cheese confectioners’ sugar cinnamon and vanilla extract together in a bowlbeat cream in a separate bowl with an electric mixer just until it begins to thicken add cream cheese mixture and continue beating until thick pour cream mixture into baked pie crust top with strawberry mixture chill at least 1 hour before serving.when serving top with some redi – whip. First you cook the filling: separate 300 ml milk. Combine the rest of milk with heavy cream, Milka chocolate, sugar and Milka Choco Drink powder. Cook on low heat until it dissolves. Combine those 300 ml of milk you separated in the beginning with cornstarch and add to the previous mixture. Cook on low heat, stirring constantly until it thickens (the consistency of pudding). Remove from heat and stir in butter and rum while hot. Cover with plastic wrap and let cool completely. For the layers: Line a 32 x 34 cm rectangle baking sheet with parchment paper. Whip egg whites with a pinch of salt until firm, gradually add sugar and mix until it dissolves and they become stiff and shiny. Mix in sifted flour, cornstarch, cocoa powder and baking powder. Slowly add vinegar, oil and rum. Arrange this mixture over baking sheet and bake at 150/160 Celsius for 10 minutes. Repeat for all layers. Let cool. 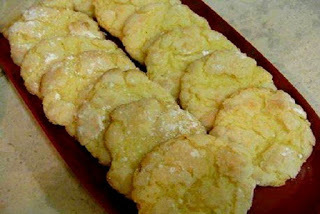 When the filling has cooled completely, mix it with your electric mixer. In a separate bowl, mix whipping cream until firm. Combine the two. In the end, dissolve gelatin and add to the filling. Assemble: Put first sponge layer on serving plate, cover with ⅓ of the filling, put second layer, cover with filling, third layer and finally filling. Leave in fridge overnight. 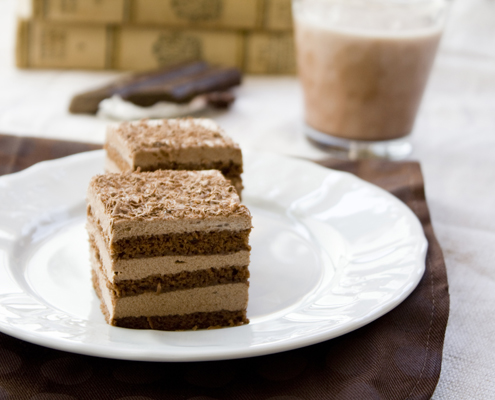 The next day sprinkle with some grated chocolate and cut in small squares, serve.